The independent creative comms agencies’ programme will enable staff to work in other cities. 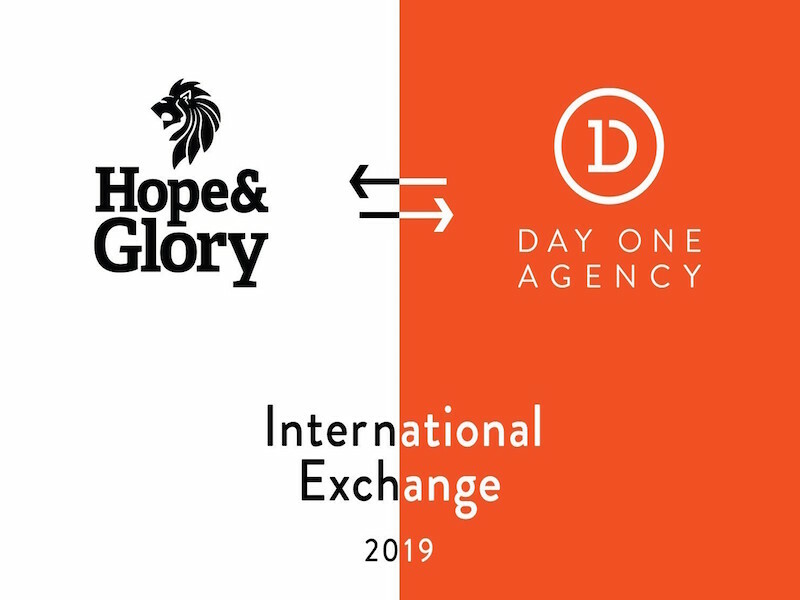 LONDON — Hope&Glory is partnering with Day One Agency, based in New York and Los Angeles, to create an international exchange programme so staffers at each can experience agency life in other cities. The scheme offers selected staff from the independent agency teams up to two weeks, flights, accommodation and a travel allowance so they can shadow a peer in another city, followed by a return visit from their new agency buddy. The selected individuals will also report back to their teams on a global communications topic. Kicking off in April 2019, the first participants are being selected through a process where the heads of the two agencies will choose from written pitches submitted by each other’s employees. Hope&Glory co-founder and managing partner Jo Carr, who came up with the idea, said: “Following a series of conversations with everyone across the agency, a desire to have a global experience was something of a recurring theme.